Ein besonderer, indirekter Blick auf die Michelsmess. Die Bilder stammen von Wolfgang Thielke. 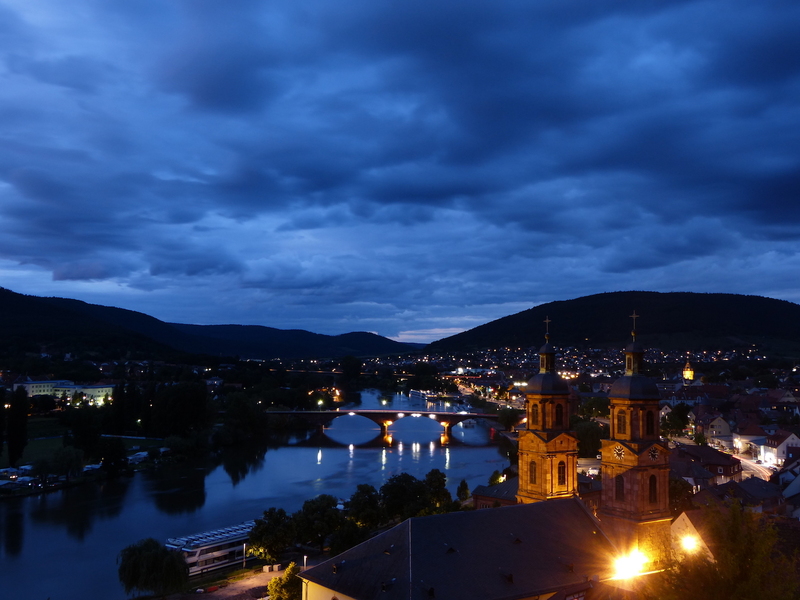 Miltenberg is at the frontier of the old Roman Empire, and the frontier of the later Archbishopric of Mainz. It has a small castle, possibly Germany’s oldest hotel, and definitely the world’s smallest theatre. Ein Foto von Gary Minar.